Ashton Reeves would like to offer this commercial unit for rent in the ever popular and expending area of Abbeywood. Located outside Abbeywood Train Station with the arrival of the Cross Rail, due to its location the unit will attract a good deal of passing trade. 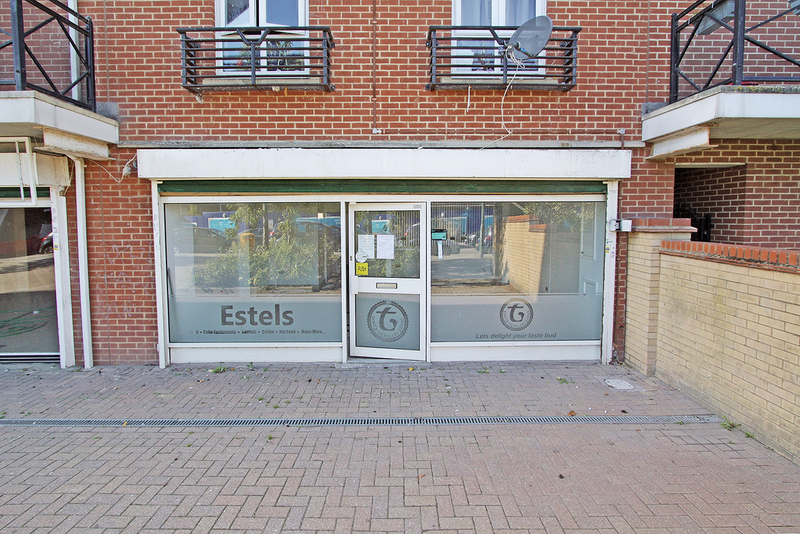 The shop was previous trading with an A1 Licence which will suit a number of uses, such as an estate agents, accountants, barbers, clothes outlet, coffee shop etc., subject to getting the necessary consents. Further information will be available on request.